This event is now closed. Thank you to all who attended! Join us at Imbros HQ, Wednesday December 12, 2018, for a free demonstration of the latest from VideoRay. 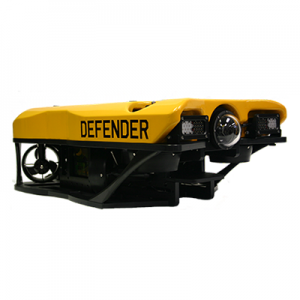 We’ll be showing off two incredible new ROVs – the Mission Specialist Pro 5, and Mission Specialist Defender. Fill out the form below, or get in touch with simon.hills@imbros.com.au for more information. What would you like to see covered? To help tackle this worldwide problem, CSIRO is leading the Global Initiative for Honey bee Health – an international collaboration of researchers, beekeepers, farmers, industry, and technology companies aimed at better understanding what is harming bees and finding solutions to help secure crop pollination. 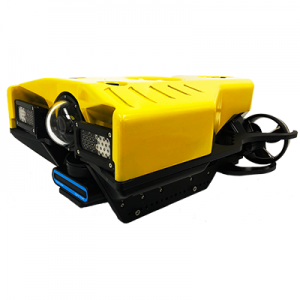 Integral to the research effort are micro-sensors that are manually fitted to bees which work like a vehicle e-tag system, with strategically placed receivers identifying individual bees and recording their movements in and around bee hives. As bees are normally predictable creatures, changes in their behaviour indicate stress factors or a change in their environment. By modelling bee movement researchers can help identify the causes of stress in order to protect the important pollinating work honey bees do and identify any disease or other biosecurity risks. CSIRO Pollination Researcher, Dr Saul Cunningham, said Australia has been very lucky, so far, to be the only country that doesn’t have the devastating Varroa mite, which has wiped out bee colonies overseas at an alarming rate. “This puts Australia in a good position to act as a control group for research on this major issue that could one day become our problem too,” Dr Cunningham said. However, Australia’s horticulture and agricultural industries are particularly vulnerable to declines in honey bee populations as they rely on un-managed feral honey bees for much of their crop pollination. “Our managed bee pollination services would be hard-pressed to meet the extra demand required to replace the key role un-managed honey bees play so, the outcome would likely be a drop in crop production and a rise in prices of popular food staples like fruit and veggies,” Dr Cunningham said. it is too late,” Professor de Souza said. The GIHH proudly partners with the following industry members – Intel, Hitachi Chemical, Nissin Corporation and Vale, and brings together scientists from Australia, New Zealand, Brazil, Mexico and the United Kingdom. 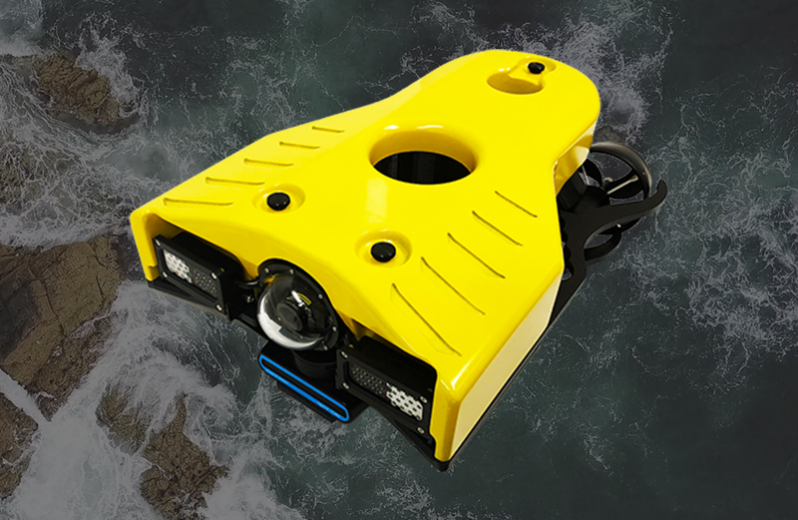 Everything you always wanted to know about current, wave, underwater navigation and turbulence measurements, but were afraid (or embarrassed) to ask ! Interested in presenting your work ? Got some special (or curious) data to show ? Send us your data and a description of the deployment and we’ll showcase it as part of a special group session on discussing data analysis. Register today to secure a position – limited space! Price is A$95+GST per person. Please email your details to Bryan Murphy and we will forward you an invoice. The price includes a full day of informative sessions, along with light morning tea, lunch and afternoon tea. Refreshments will also be available throughout the day.